Chester Used Furniture Enterprise (CUFE) was launched to fill the gap left when Blacon Furniture Project had to cease trading at the end of 2015. Based in the former Library building on Western Avenue Blacon, the CUFE shop is now selling reconditioned bikes as well as second hand furniture. Provide good quality, affordable bicycles to local families. 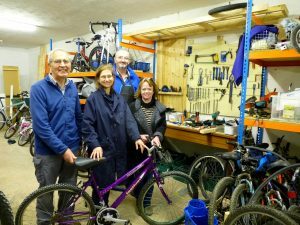 Since the project started, a team of four local volunteers have spent time each week in the well-equipped workshop reconditioning the bikes that have been donated so far. The project aims to fix 1-4 bikes per week, dependant on the condition of donated bikes and volunteer’s time. 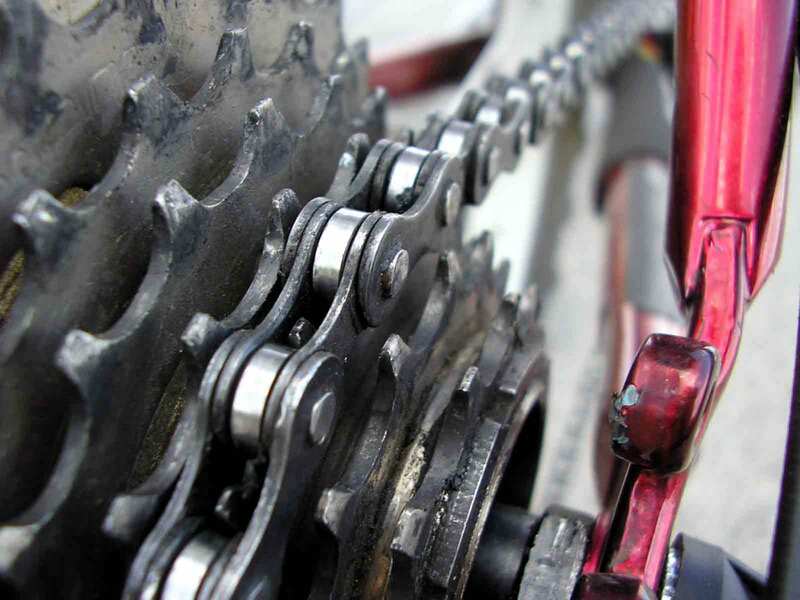 Once this base load has been established, the project intends to recruit a part-time experienced bike mechanic as the project manager to help the business develop and grow. 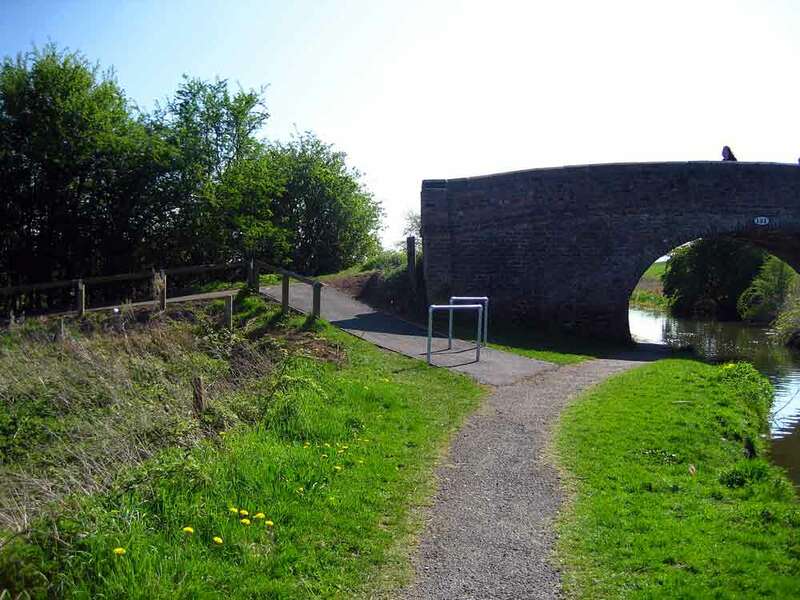 With support of local partners and interest groups the team in Blacon also plan to initiate other activities in the local area to promote cycling as a low cost and healthy means of transport for work and recreation. Open 9:00 am to 4:30 pm on weekdays. For more information about the project and about donating a bike, click the link below. This is a wonderful idea just writing to wish all of your team Good Luck!